We are an official Sky-Frame distribution and service partner. With ceiling-high window panels, as well as organically curved and inclined glass units, Sky-Frame is the key to individual spatial concepts and extraordinary architecture. True to the Bauhaus vision of “free-flowing space”, the sliding windows open up the living area with a flush transition. 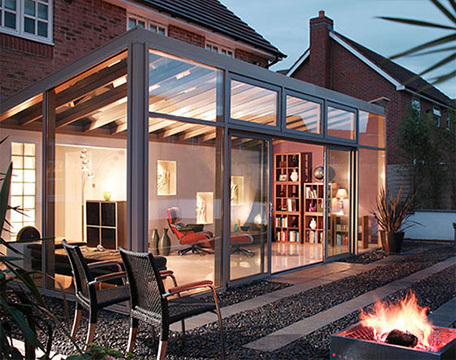 This allows inside and outside to merge seamlessly into one another. 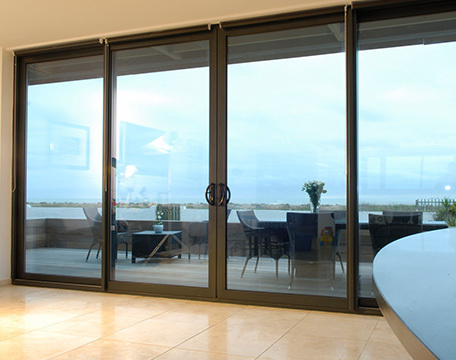 Thanks to the timeless frameless window design, the view is elevated to a fascinating design element. For further details on Sky-Frame please contact Crispin Tombs.